For the first time in their lives, many kids here experience love, patience, and mercy from an earthly father. They are surrounded by positive male role models who emanate this love, they don’t just talk about it. This is a rare and powerful thing in the world we live in. 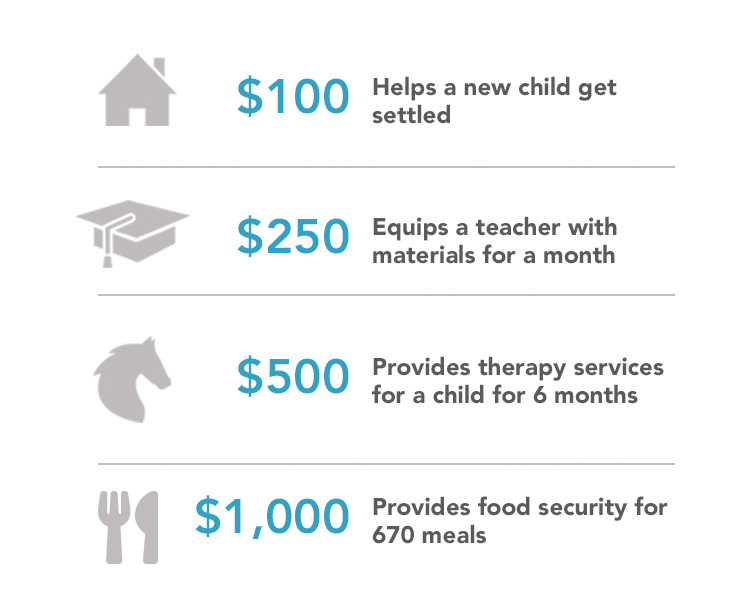 When you give to Cookson Hills, you give those who are fatherless the opportunity to receive not only an earthly father, but also a Heavenly Father. Please join me in giving a year-end gift, providing more kids with the opportunity to experience this love, this hope — a Father to the fatherless. Your year end Gift of Hope donation will ensure more children can start their New Hope in 2017.